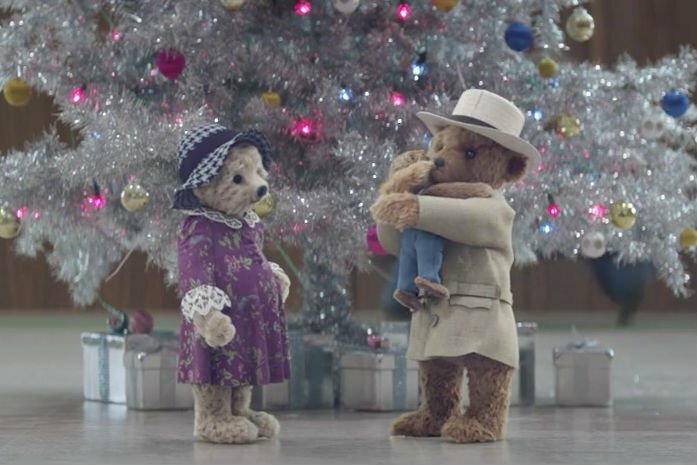 John Boyega, the London-born "Star Wars" actor, narrates the latest campaign for Heathrow Airport, which together with agency Havas London has been doing a great job of recently of a difficult brief: making airports actually look like fun places to be. 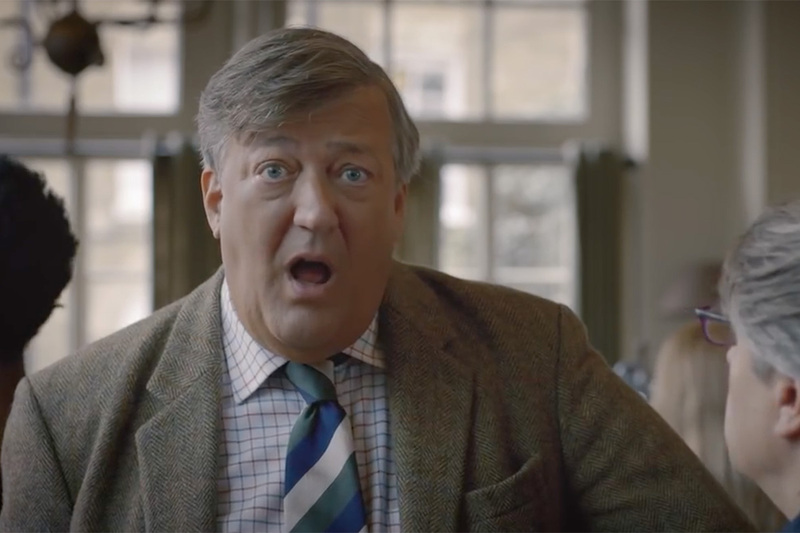 The new spot focuses on the "wonderers" who embrace air travel, as described in Boyega's voiceover. Director Fred Scott of Pulse Films used both actors and captured footage of real-life travelers at the airport. The result is a nicely crafted film, with a diverse selection of people enjoying moments of closeness, whether it's a mom photographing her child looking out at the planes or two people embracing at the arrivals gate. 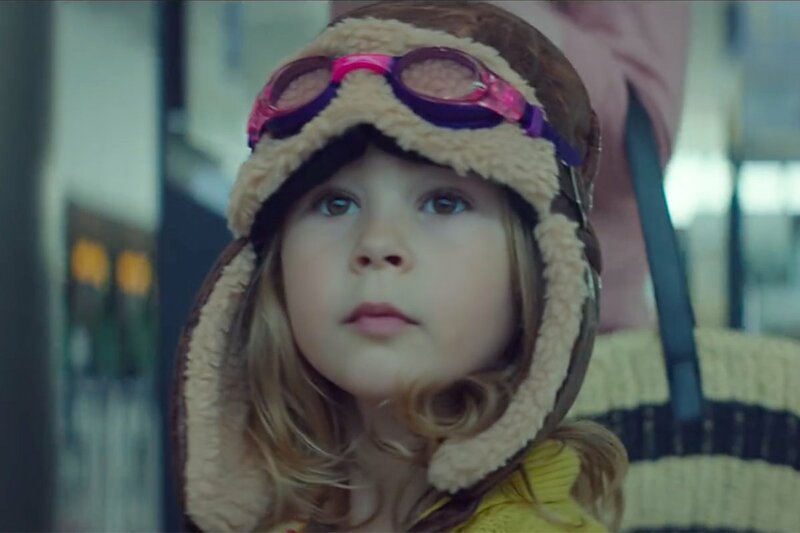 Rebecca White, marketing research and insights lead at Heathrow, said: "We wanted the film to capture the way in which air travel can bring us closer. 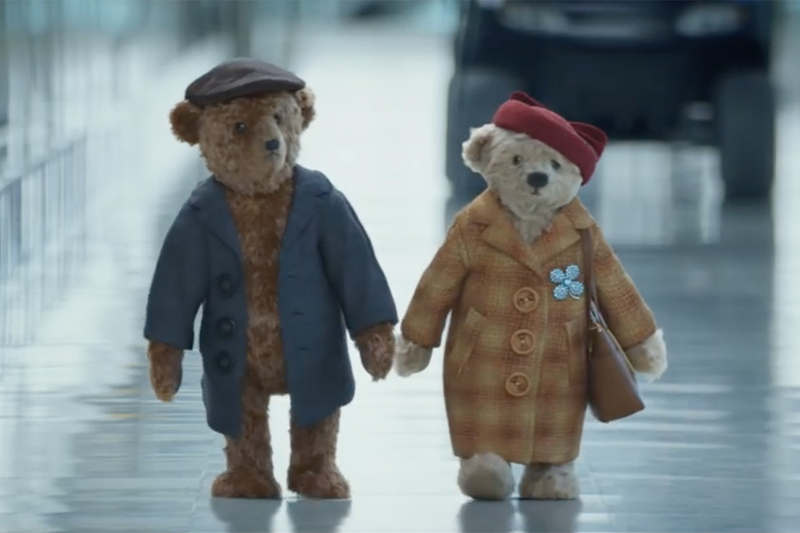 Whether this is a family who are reconnecting on holiday or two strangers on different life journeys sharing the same destination, passengers at Heathrow have more in common than they realise, yet connect to travel in unique and different ways. We hope this film creates a moment to celebrate the journey we are all on, and the unifying wonder of the destination."